“Dolphin Dance”, written by Herbie Hancock. 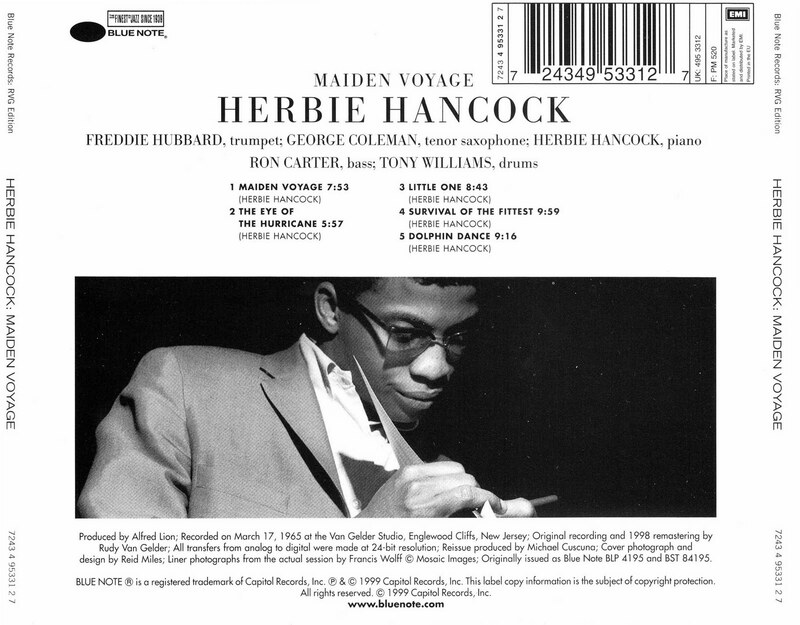 He initially recorded it on his 1965 record “Maiden Voyage”. 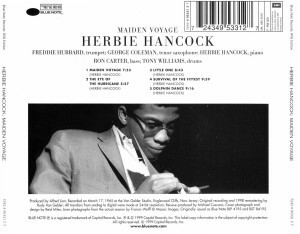 He rerecorded it on the 1981 “Herbie Hancock Trio“.